Whether you own a restaurant in Bellevue or an office building in Kent, Adept Pest Solutions and their team of pest control exterminators will identify the problem and develop a solution to rid your business of the pest or rodent. 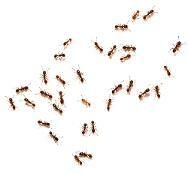 Restaurants face unique challenges when it comes to pest and rodent control. Our experienced technicians will look at your specific situation and develop a customized treatment plan to best solve your problem. Once your pest or rodent problem has been resolved, signing up for an ongoing management plan will prevent the same problem from recurring. Once we have eradicated the pest or critter from your place of business, preventative measures can be taken to avoid the same thing from happening again. Determining the original cause of the pest or rodent infestation allows us to keep it from recurring and we use that information to create an ongoing pest control plan. 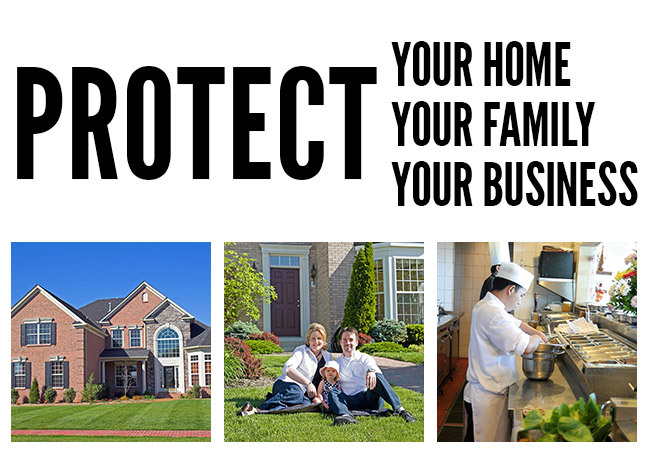 Adept Pest Solutions offers pest control services for property management companies. We'll customize pest management services for the common areas of residential and commercial establishments as well as reduced price service options for the residents. One-time services or annual control programs are available depending upon your needs. For home additions, remodeling and new construction, we also perform comprehensive rodent abatement services to meet local construction requirements. Our daily encounters with rodents give us the knowledge and experience to identify and eliminate even the toughest rodent problems in Seattle and surrounding areas. If your business is currently experiencing an unresolved pest issue, we at Adept Pest Solutions would be happy to come to your business and provide you with a free 'no obligation' written estimate for abatement, including recommendations for prevention. If you are not currently experiencing a pest problem, but would like us to perform a Preventative Integrated Pest Management Evaluation of your business, we would be happy to do this for a nominal fee. Use the quick contact form and we'll get back to you right away. "Very experienced and solved the problem immediately. Provided excellent customer service and followed-up to ensure the elimination of the problem. I would recommend their services to anyone."